Just when we thought it was over, Oracle has reiterated in a court filing today that the patent infringement by Google’s upon Java patents held by Oracle totals $202 million. They also claimed up to $960 million on the terms of copyright infringement by the internet search giant. Judge William Alsup, the judge who will preside over the case, had initially suggested that the two companies attempt to produce a mediation before bringing the case before a jury. At the time of that statement, both sides appeared willing to negotiate an agreement outside of court. Unfortunately, Oracle’s court filing suggests that the two groups could not come to terms on the infringement. 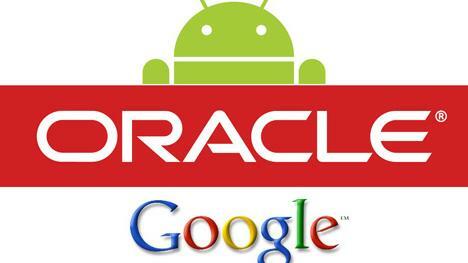 Additionally, Oracle cites that the initial claim by Google that Oracle sought damages of approximately $2 billion dollars were incorrect. However, Oracle’s initial damage estimate in the case came in at around $6 billion. The revised estimate is a result of Judge Alsup’s rejection of the initial six billion dollar claim, and Oracle has since reevaluated its claim. The trial date has been set for October 31st.